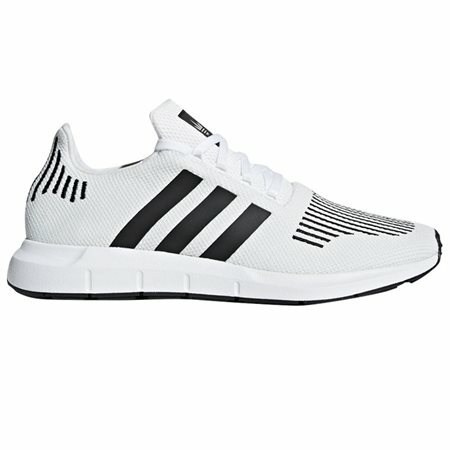 A go to trainer for day to day wear. Effortless style combined with unrivalled comfort. A knit upper stretches to fit snug with an easy-entry collar for ease of use. Lightweight EVA midsole provides expert cushioning with a flexible rubber outsole for grip and stability.